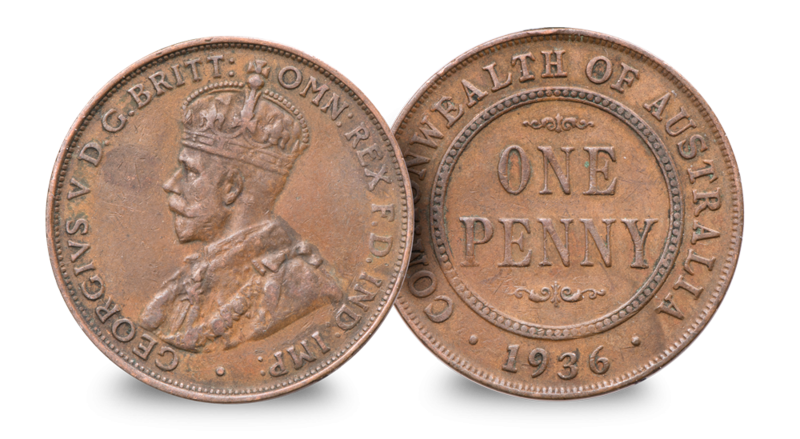 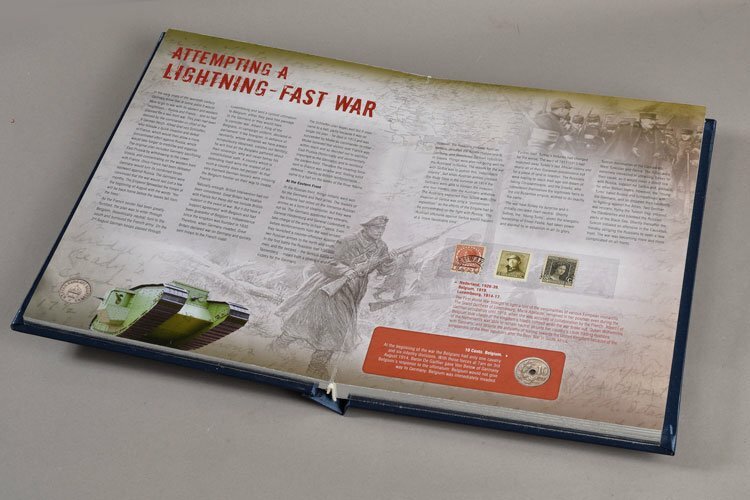 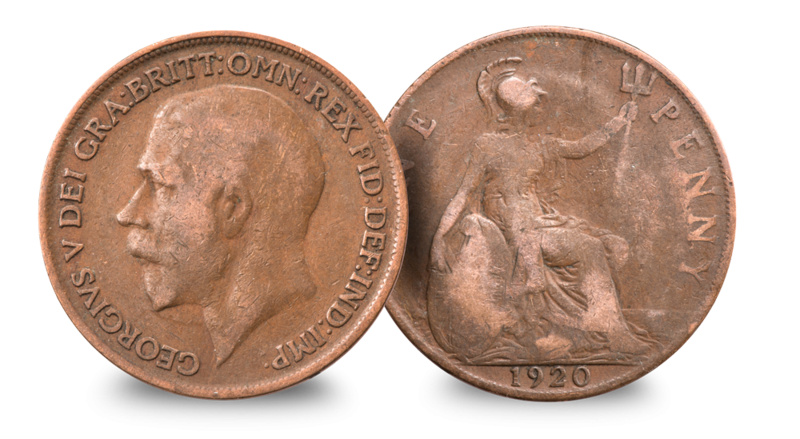 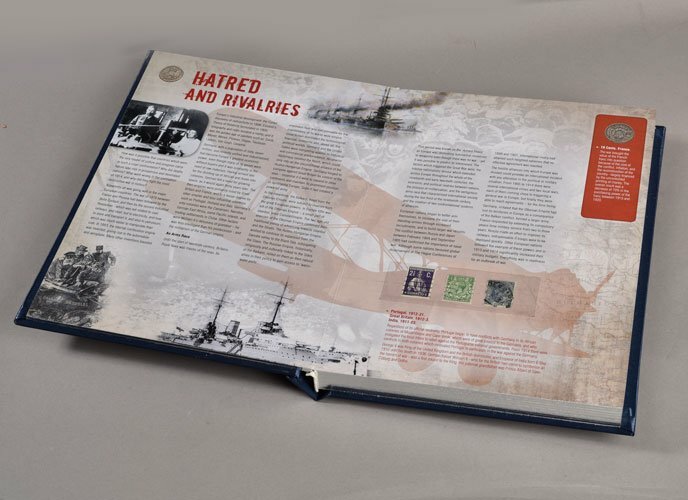 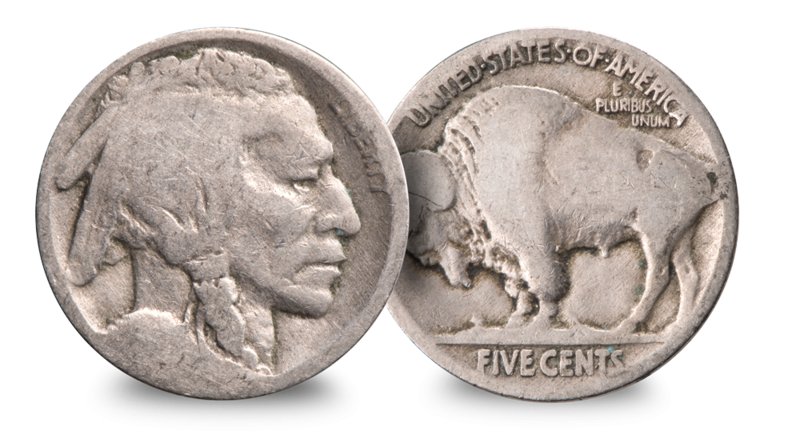 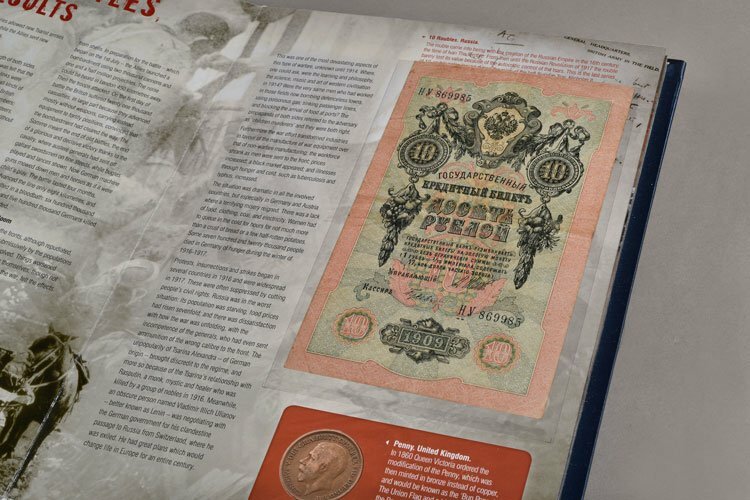 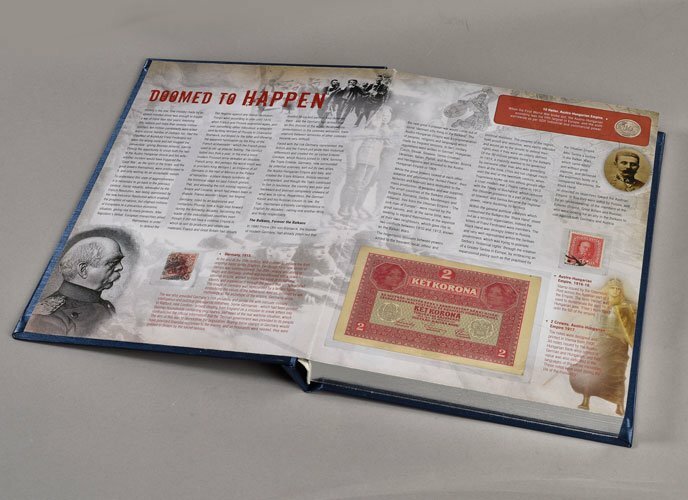 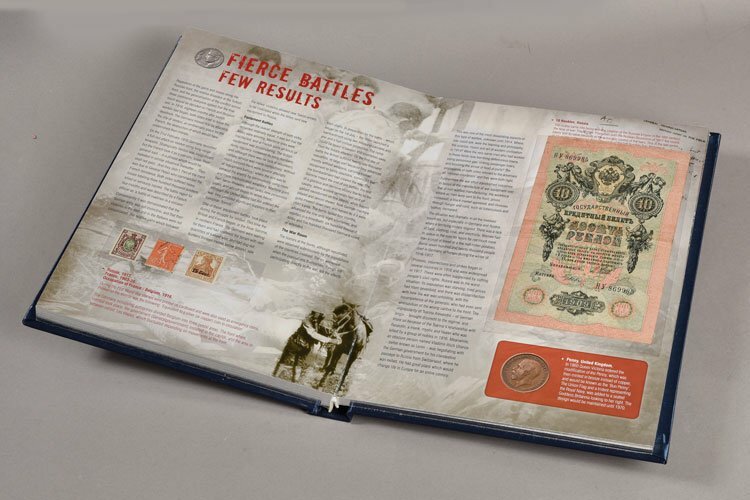 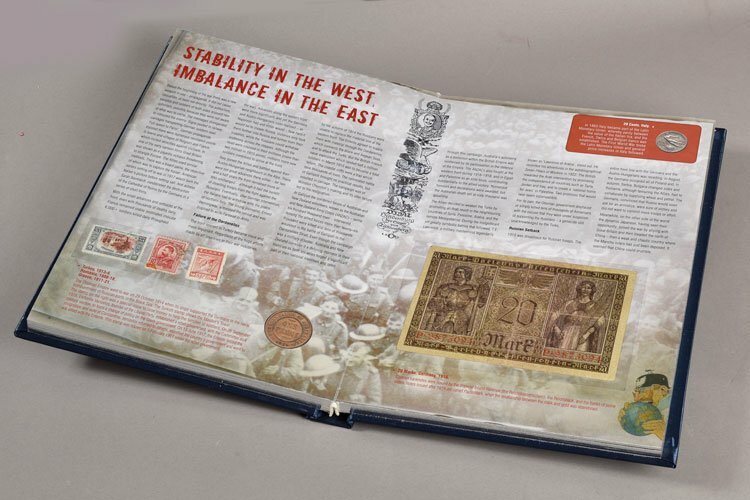 The London Mint Office is proud to present a superb collection of original circulating coins, stamps and banknotes beautifully housed within a silver edged hardcover album. 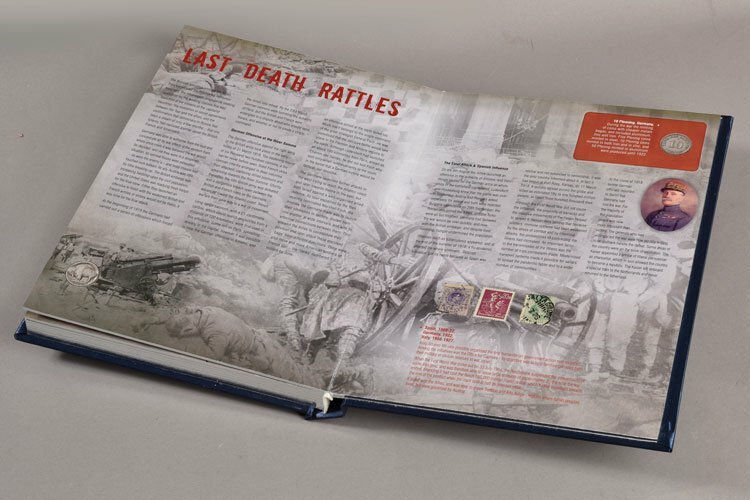 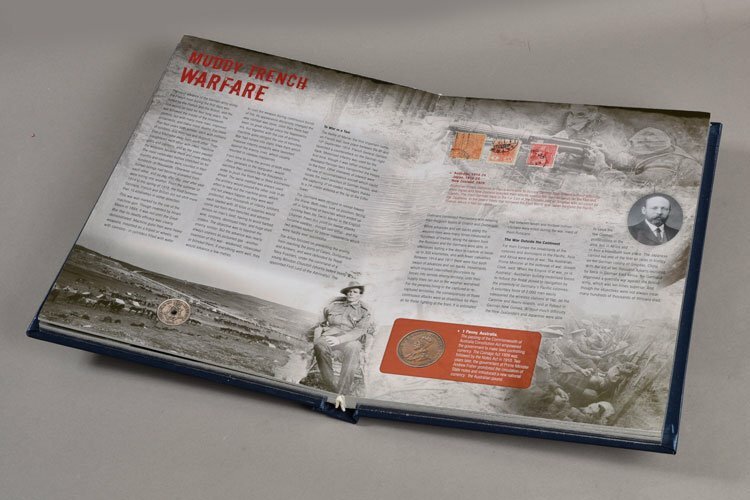 Together, they help to illustrate the compelling story of World War I from the outbreak of hostilities in 1914 to the armistice signed in November 1918. 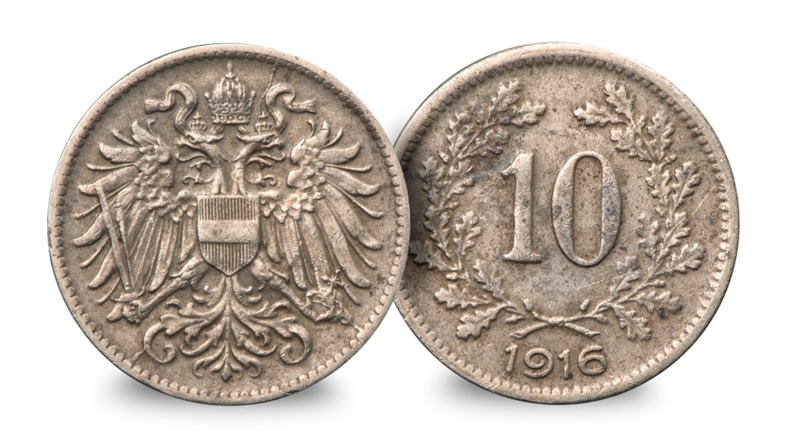 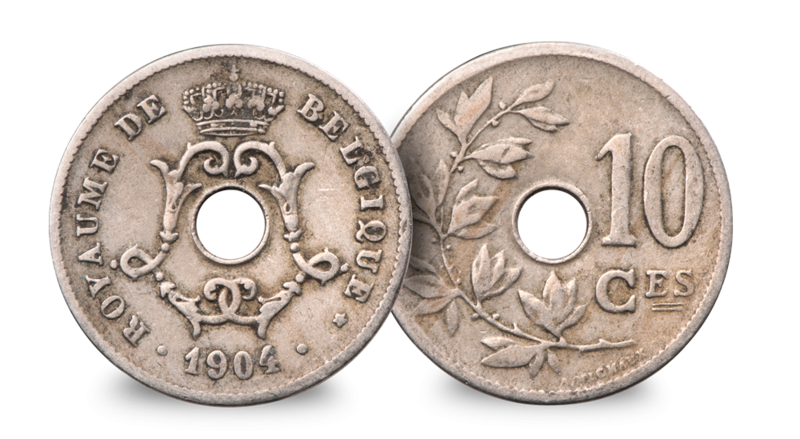 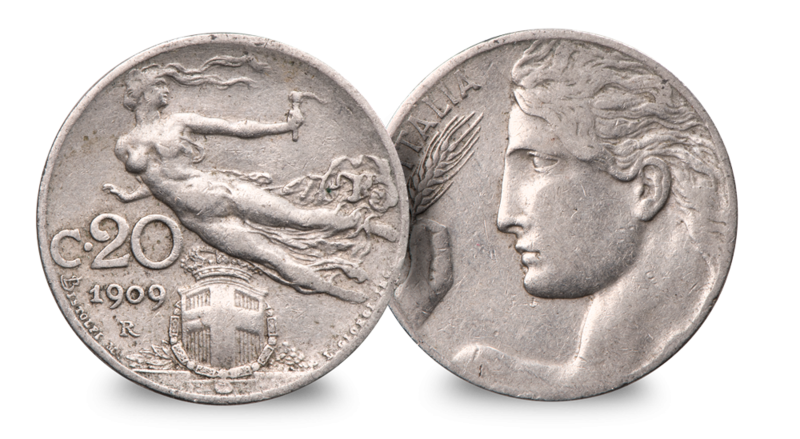 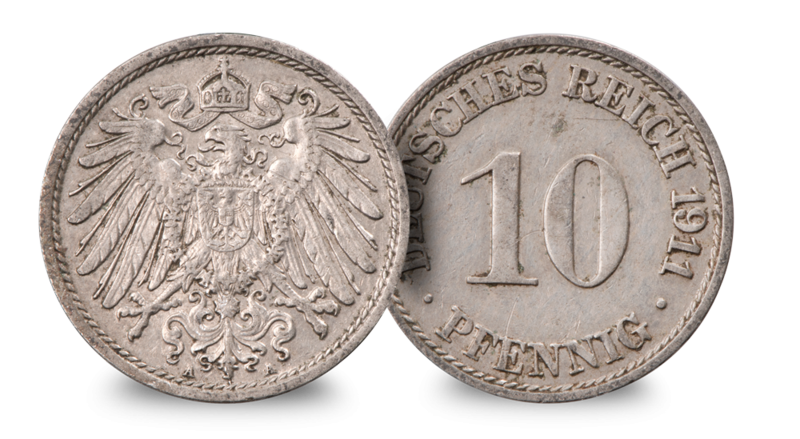 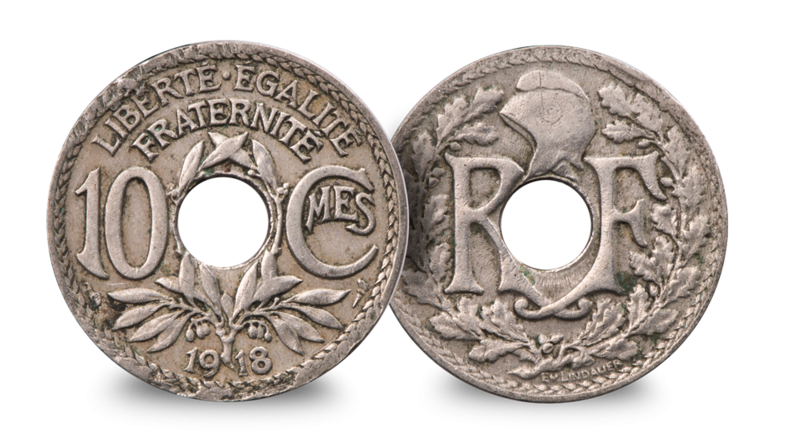 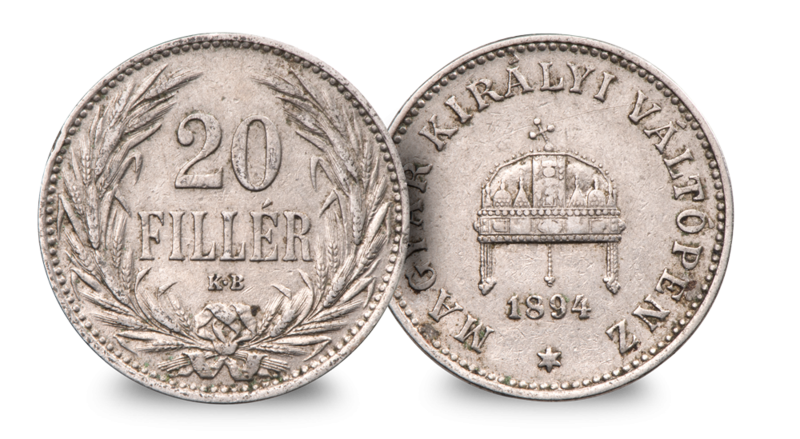 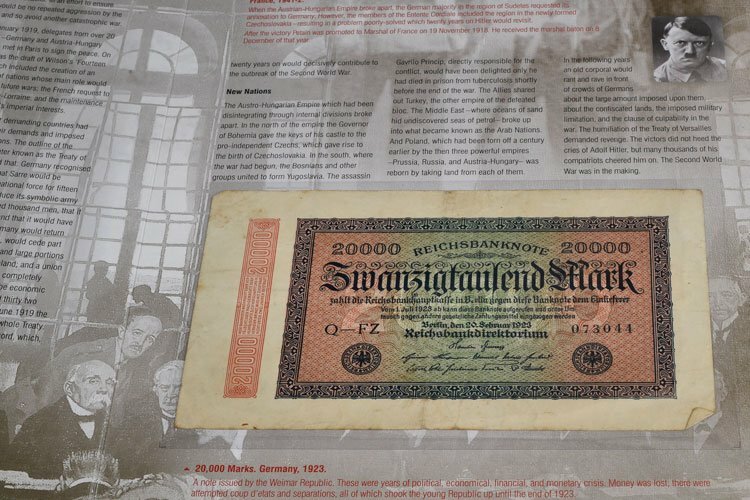 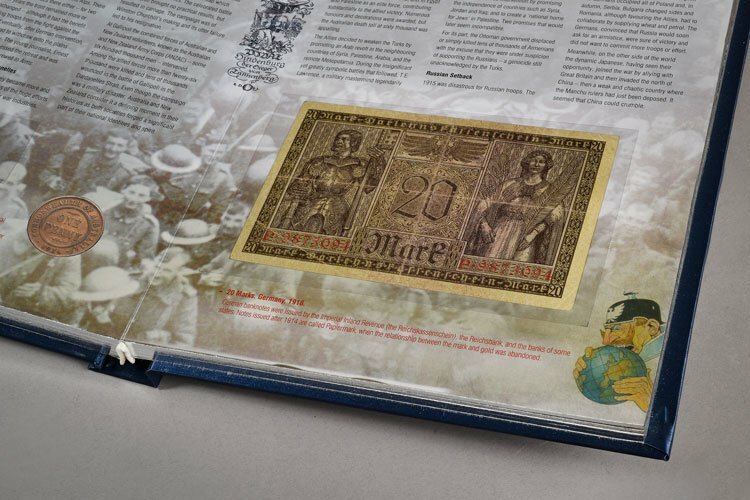 This unique collection charts the war through the legal tender issues of 24 different countries; Great Britain, Germany, Australia, Turkey, France, Russia, the Austro-Hungarian Empire, the USA, India, New Zealand, Japan, Italy, Spain, Belgium, Romania, Hungary, Bosnia, Slovenia, Portugal, Greece, Montenegro, Luxembourg, the Netherlands and Brazil. 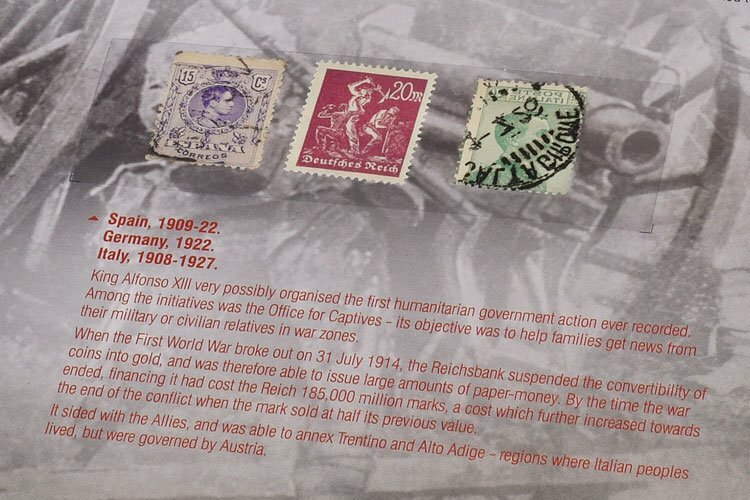 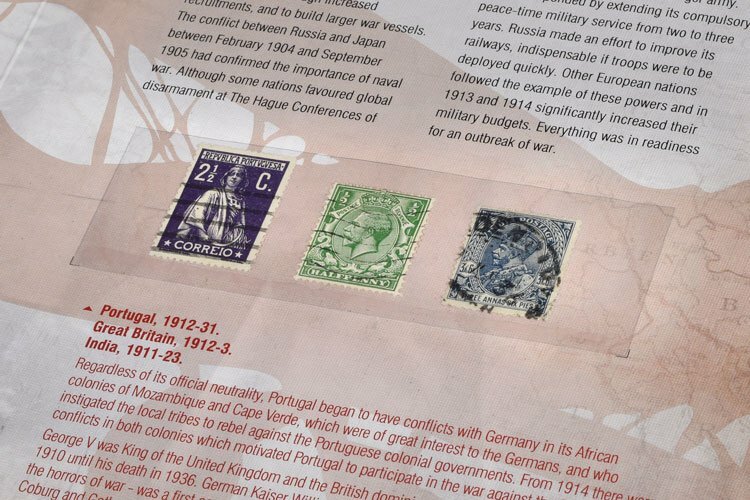 All artefacts are presented in the highest available quality and exist today as a tribute to the men and women who would have handled them as the war to end all wars raged all around them. 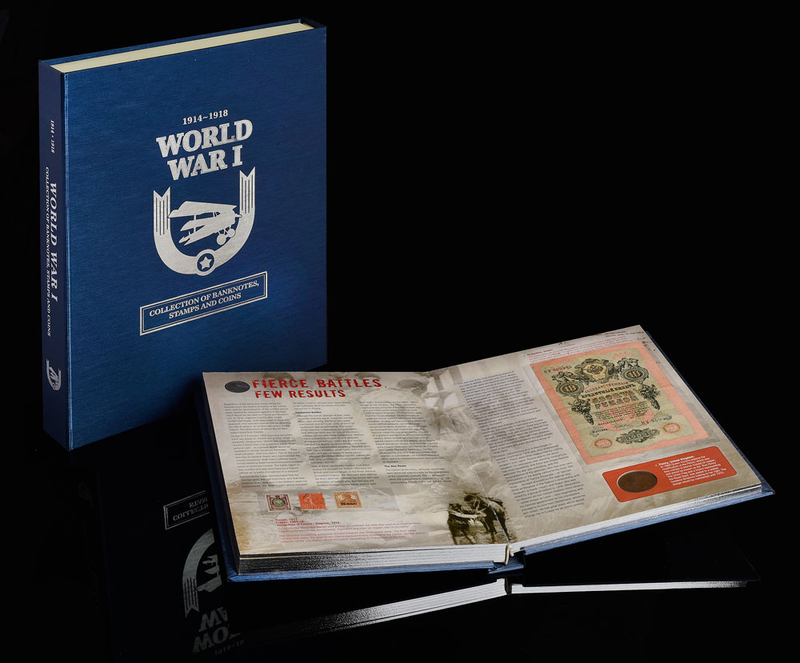 This historic collection is beautifully presented in an embossed, hardcover album, comprising twenty silver-edged pages. 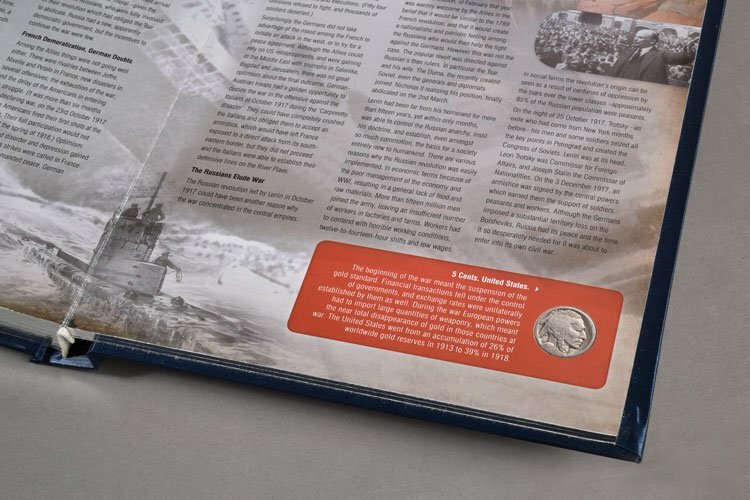 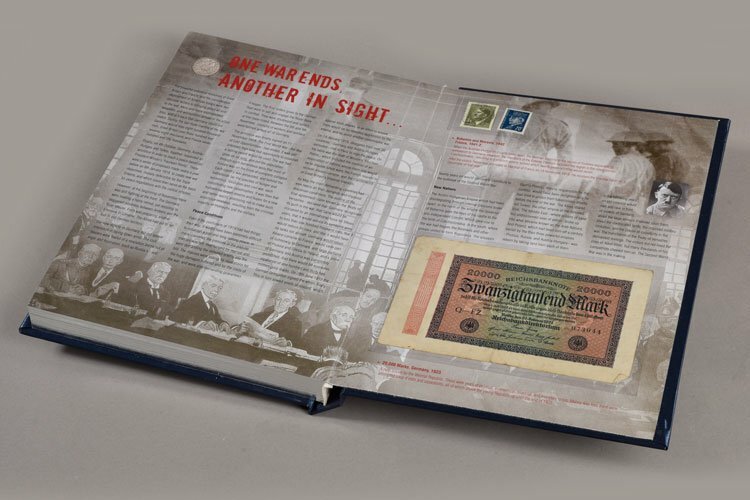 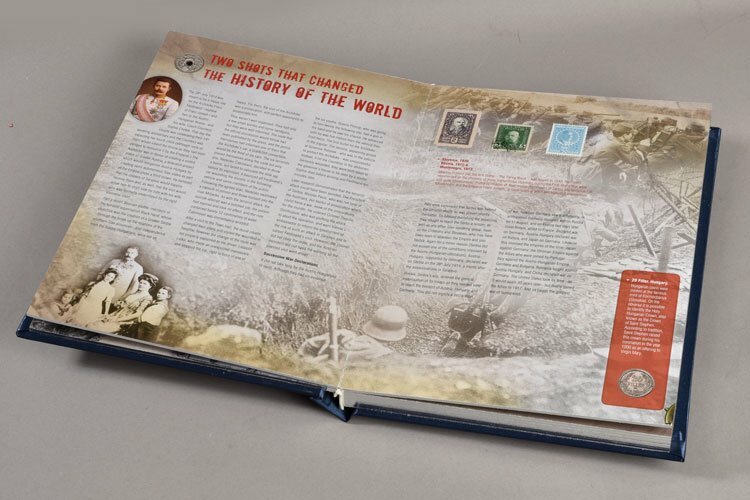 Superbly illustrated in full colour, every stamp, coin and banknote is displayed behind archival quality transparent material for future generations to treasure and enjoy. 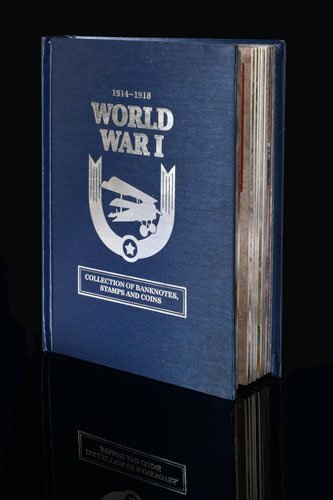 As the perfect finishing touch to this magnificent set, each album is housed in a sturdy, embossed outer case, making it a perfect gift.